The Great Barrier Reef Whitsunday islands covers only a small portion of the marine park.The Great Barrier Reef covers 344 000 square kilometres off the northern Queensland coastline in Australia The Great Barrier Reef is not only the largest coral system it is also the largest living structure in the world. 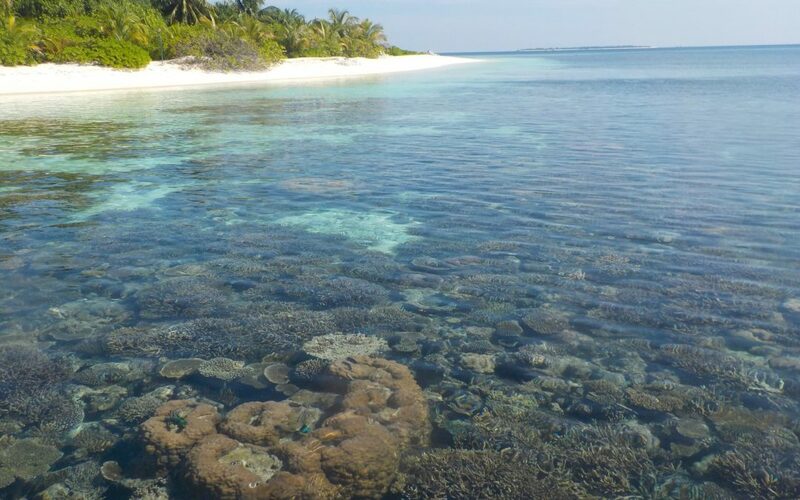 It is made up of around 2900 individual reefs and 900 islands. The coral that surrounds a lot of the Whitsunday Islands is in shallow water of beaches and rocky outcrops making it easy to explore for people of all ages. The corals consist of mostly soft flowering, plate and bombie corals protected by the Great Barrier Reef Whitsundays Islands. Each year, more than 1.5 million visitors come to experience this World Heritage–listed Great Barrier Reef park with Cairns being the most popular destination due to being geologically closer meaning less travel time to the outer reef. 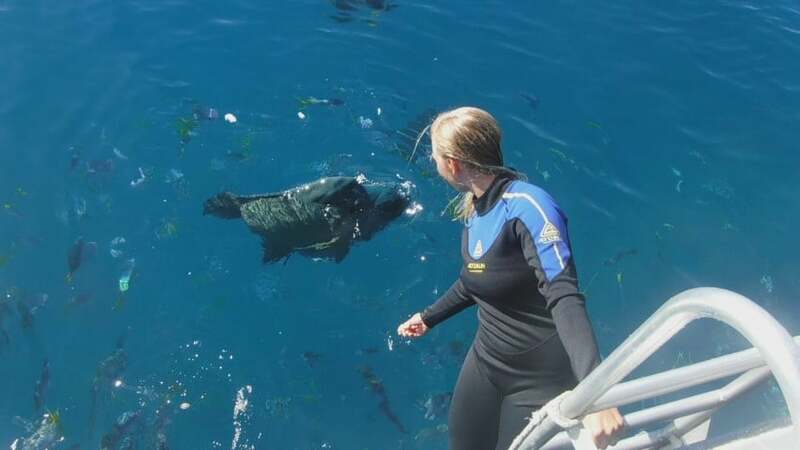 The Whitsundays has its own outer reef tour with Cruise Whitsundays who has 2 different pontoons on the outer Great Barrier Reef. 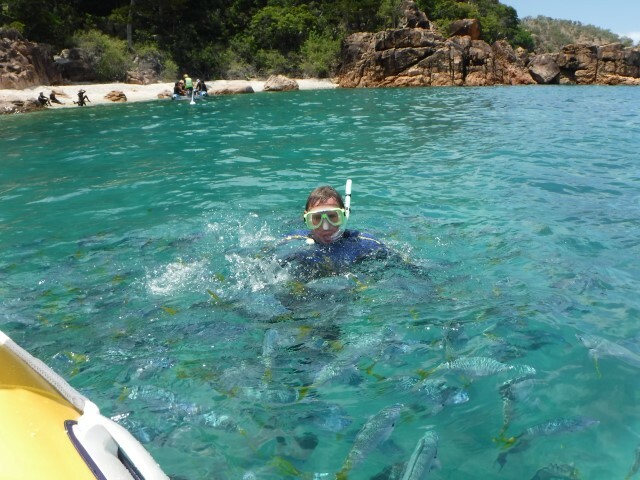 Most Whitsundays tours stay within the Islands as there is plenty of coral to be seen by divers and snorkelers alike. Avatar Whitsundays will take you to the Whitsunday Islands which is in the Great Barrier Reef Marine Park. The crew will find the best snorkel locations for the day, these can depend on water clarity, tides and wind. All your snorkel equipment and stinger suit is included in the tour and no matter your swimming level we have a option for everyone to make the most out of their Whitsundays tour with Avatar.